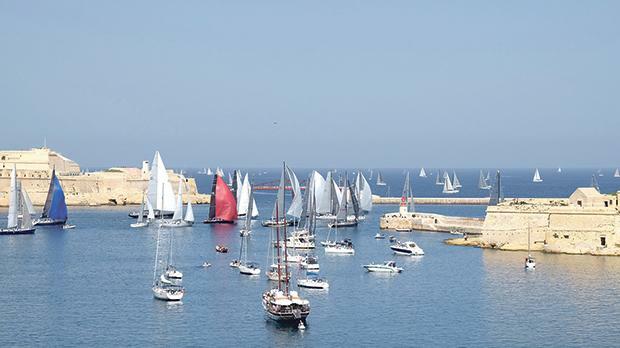 A guided tour of Fort St Elmo while following the start of the Middle Sea Race is being organised tomorrow, starting at 9am. The tour will focus on the history of the fort in relation to its strategic location, particularly as the guardian of the two main harbours in Malta. Further information may be obtained by calling 2395 4242 or from the Heritage Malta website.